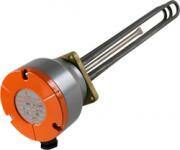 Thorne and Derrick distribute a wide range of immersion heaters. 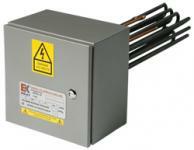 We are preferred partners and approved distributors for two of the worlds leading manufacturers, Exheat and Chromalox. Immersions heaters can be used to heat up or maintain the temperature of virtually any substance, dependent on the construction material and power output. 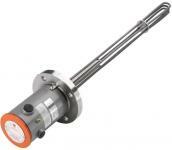 Our range of immersion heaters are available in a wide variety of watt densities, immersed lengths, element & flange materials. 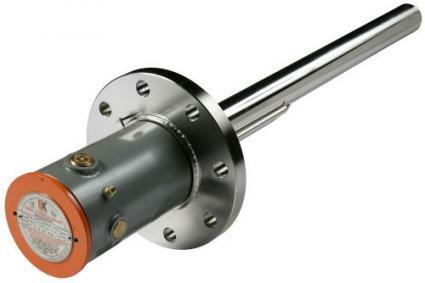 We specialise in offering solutions for use in hazardous areas and explosive atmospheres. 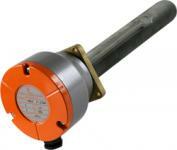 ATEX, IECEX and other approvals are available. Please contact us for more advice.